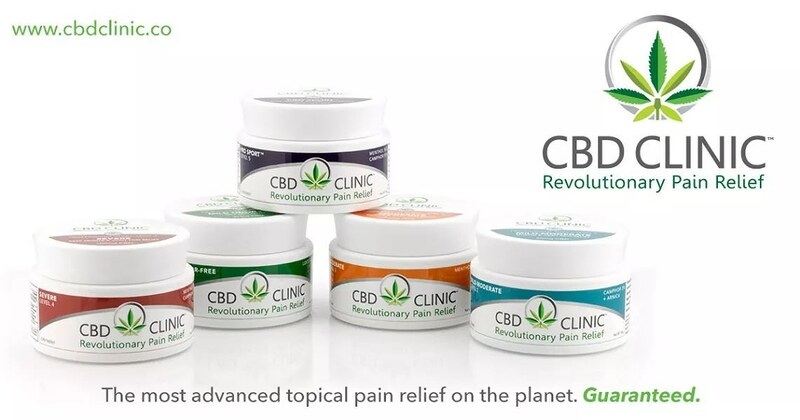 Soulful Touch is now a proud Carrier, User & Distributor of CBD Clinic products - Revolutionary Pain Relief massage oils and creams. Made with all natural products: Beeswax (organic), clove oil, cotton seed oil, emulsifying wax, eucalyptus oil, hemp extract, jojoba seed oil, peppermint oil, purified water, shea butter, & tea tree oil - it's the only Hemp based product legal in all 50 states. Call me to book your CBD massage today or to pick up a sample, and try it for yourself! 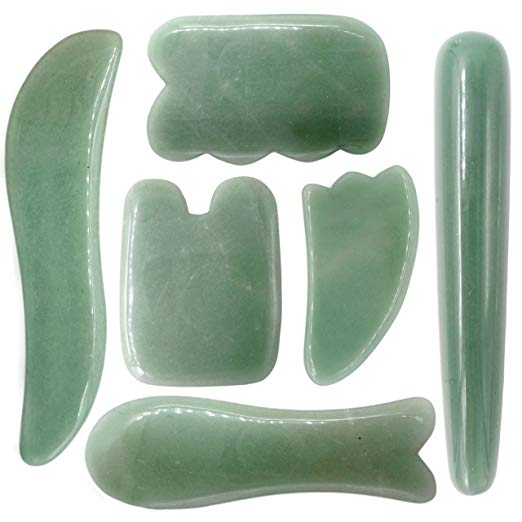 Now offering Jade Gua Sha Scraping as an addition to your wellness sessions! What is Gua Sha? Gua sha is a natural, alternative therapy that involves scraping your skin with a massage tool to improve your circulation. Gua sha helps reduce inflammation, so it’s often used to treat ailments that cause chronic pain, such as arthritis and fibromyalgia, as well as those that trigger muscle and joint pain. Use Promo Code JADE when booking online. Let me help walk you through the confusing world of CBD and Hemp products, and help you get and stay informed about how CBD can help your wellness on a daily basis. Please call me to discuss your CBD needs. © Copyright 2019 Soulful Touch Massage. All rights reserved.